Still missing MCON? Us, too. This year more than ever, MCON 2017’s thought-provoking topics, challenging issues, inspiring speakers, panels and attendees left us encouraged and excited to do more. 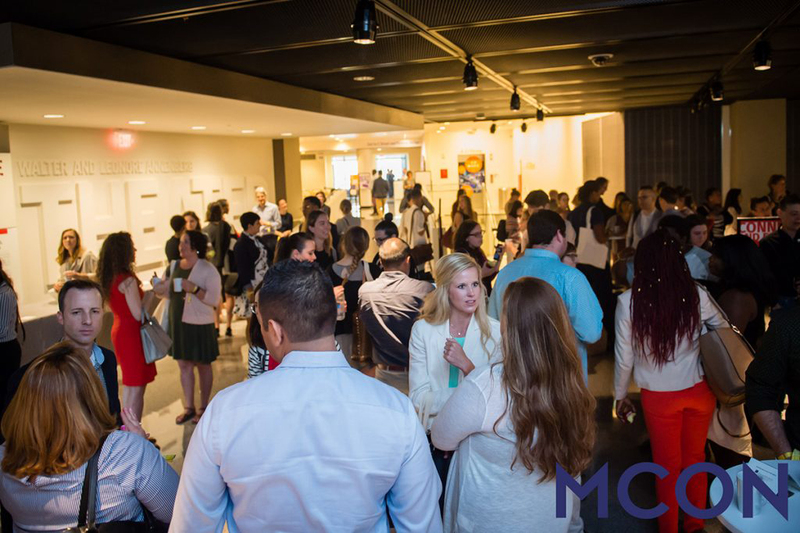 Keep the spirit of MCON going with our three takeaways from this year’s conference. 1. People are truly inspired to change the world – for good. For the first time ever, MCON sold out completely in 2017! Those who couldn’t join in-person tuned in to our Livestream, which numbered more than 12,000 people around the world. And influencers making a difference in the cause space are no longer limited to CEOs and executives: Everyone at MCON has the power to rise up and be part of a movement that changes the world. 2. Social issues are front and center. Social issues are taking the spotlight thanks to people with public platforms. From Allison Williams, Nnamdi Asomugha, Christina Tosi and Michael Lastoria to Chef Spike Mendelsohn, Diana Aviv, Robin Hammond, Rob Greenfield, Daniel Lee and so many others, actors, athletes and entrepreneurs are bringing to light challenges in education, criminal justice reform, global poverty and equal pay – which can only lead to change. 3. The world needs your voice and leadership. Year after year, our research for the Millennial Impact Report and conferences like MCON prove that people inherently want to make a difference. Too often, though, people simply don’t know where to start. For cause leaders, it’s time to look beyond your existing donor base and seek out those who are interested in the social issue your cause addresses. Once you find these people, realize it takes time and effort to nurture them into donors and volunteers. After all, you don’t (usually) get married on the first date, right? Find people who are interested in your cause, and get them slowly involved with small, low-level actions that build over time to truly build a movement that lasts. For individuals, it’s time to get up and do something. Stop waiting for causes to come to you and instead seek out the organizations working to address the issues you care about. Take action, and bring others along with you. Or even start your own movement. MCON may only last a few days each year, but now is your chance to keep the momentum going: Take action. Help others. Make a difference.